Hug Point State Recreation Site is a state park on the northern Oregon Coast in the U.S. state of Oregon. Administered by the Oregon Parks and Recreation Department, the park is open to the public and is fee-free. Amenities at the park, which is 5 miles (8.0 km) south of Cannon Beach along U.S. Route 101, include picnicking, fishing, and a Pacific Ocean beach. 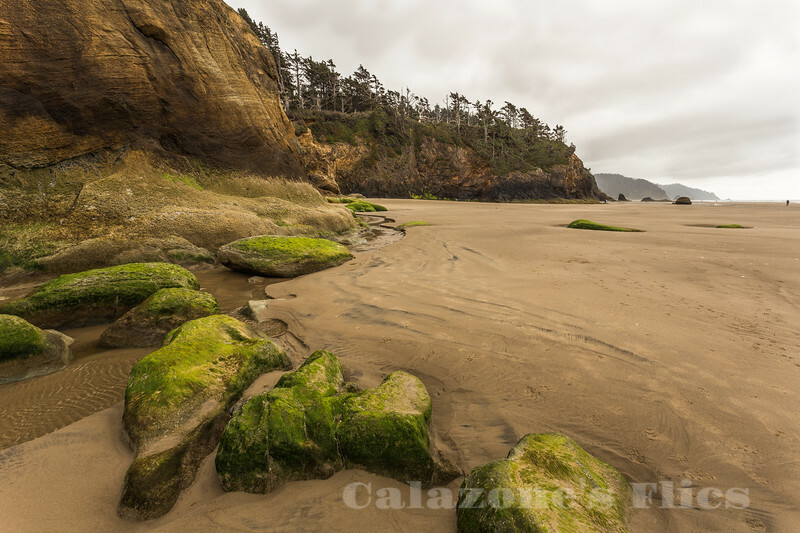 Hug Point, the cape for which it is named, lies in the park.